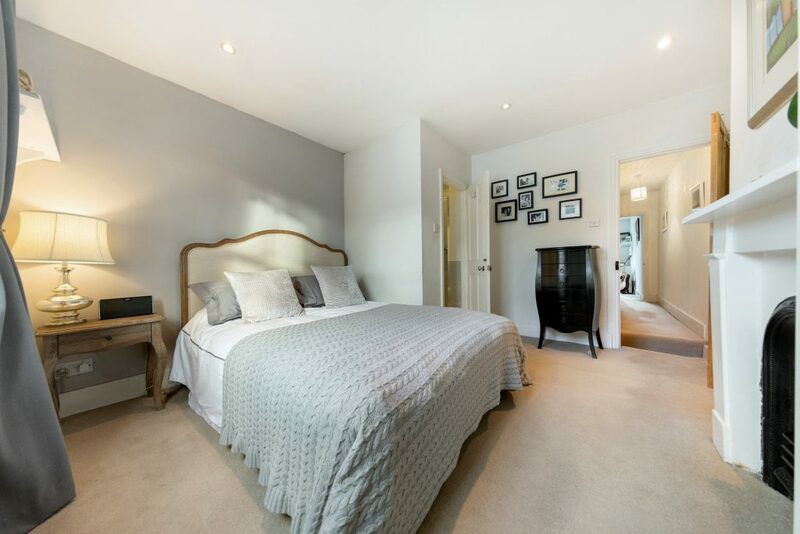 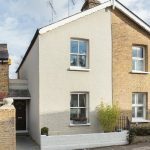 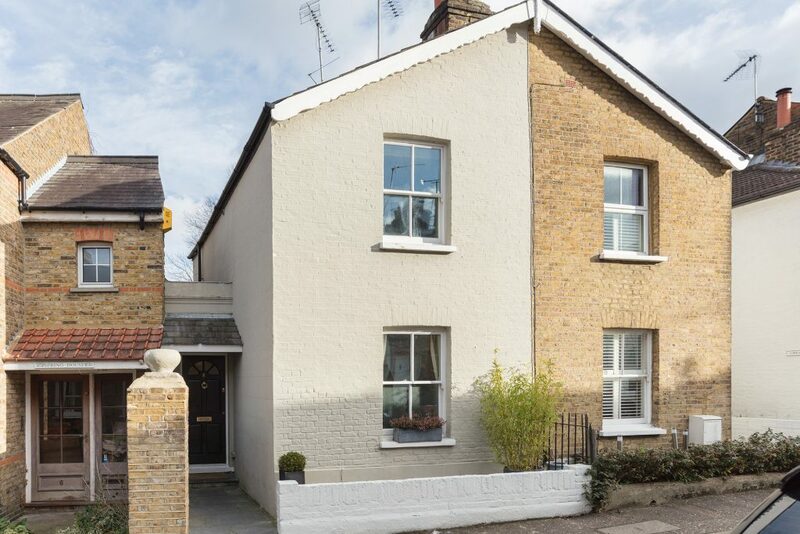 The Alberts are a collection of charming cottages situated on the lower slopes of Richmond Hill. 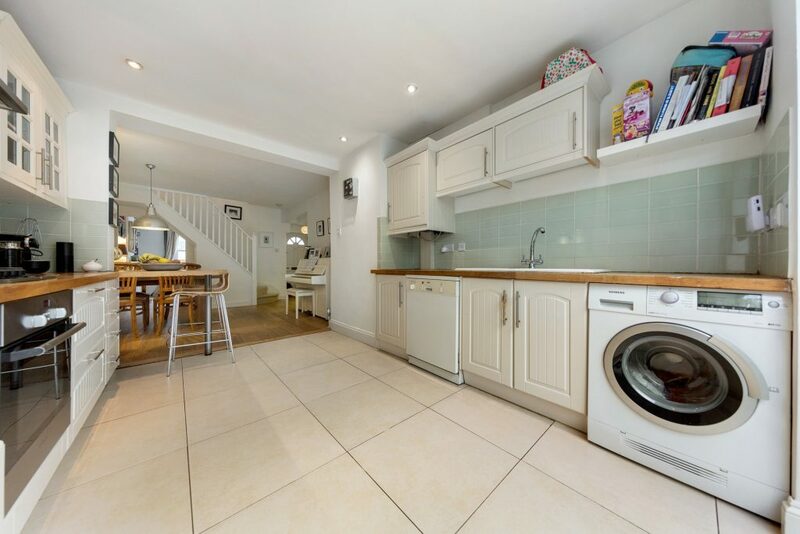 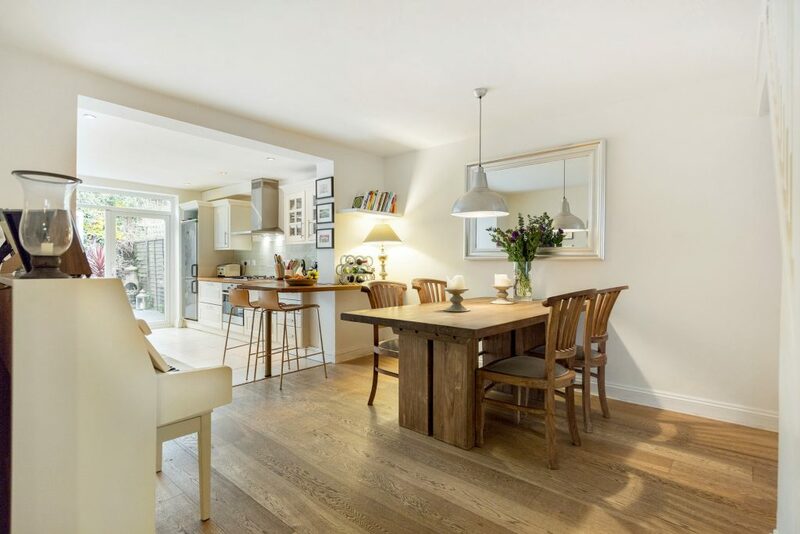 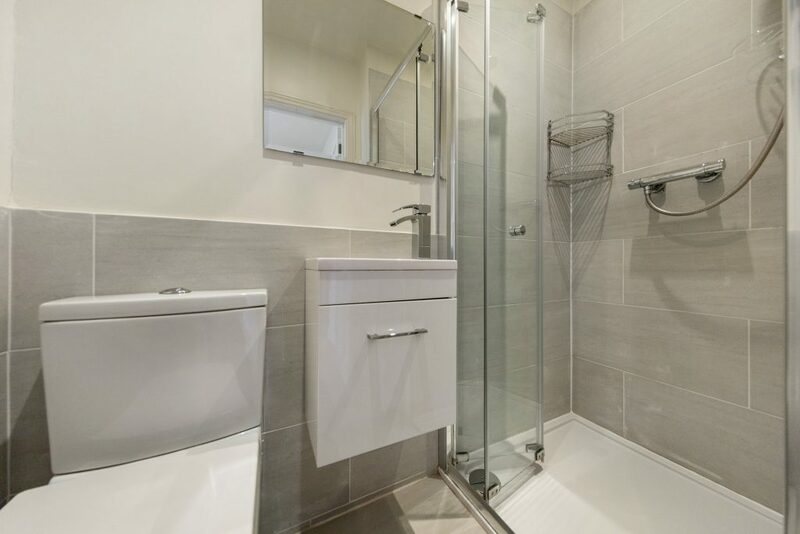 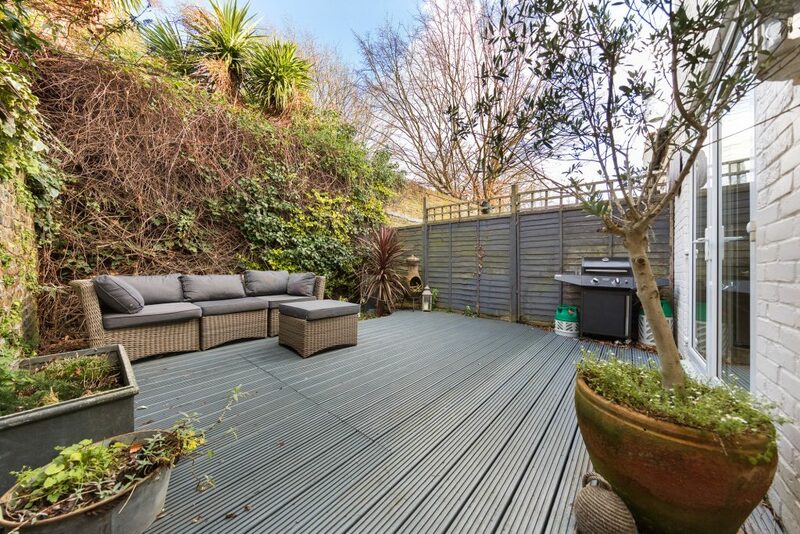 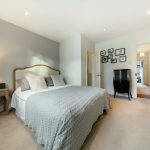 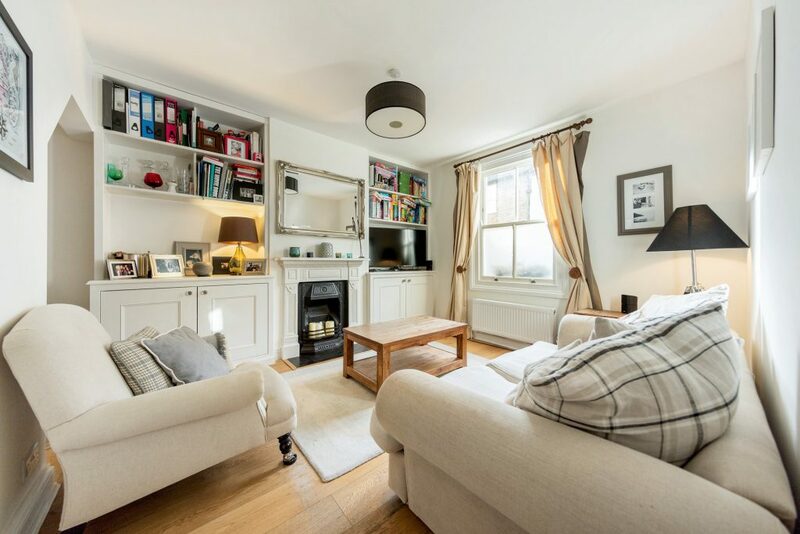 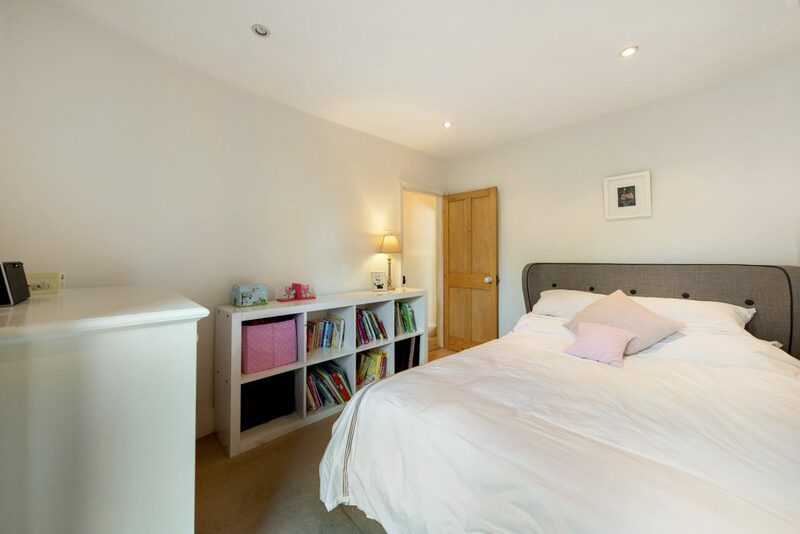 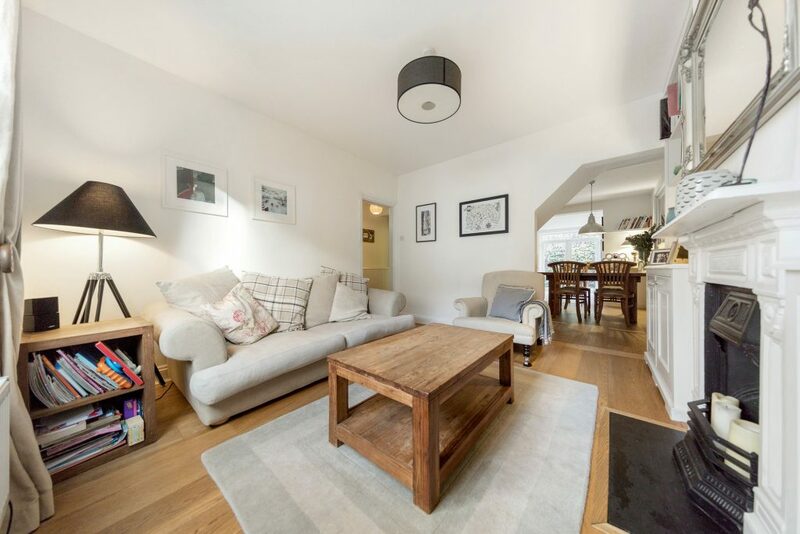 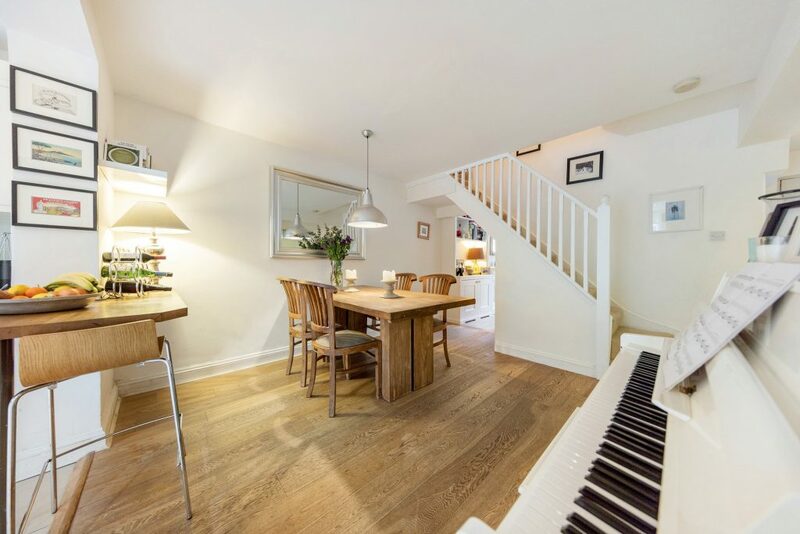 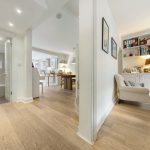 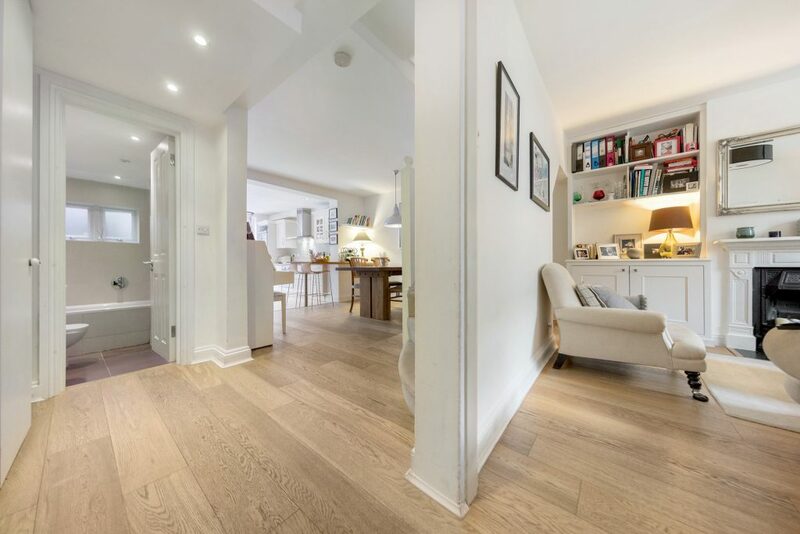 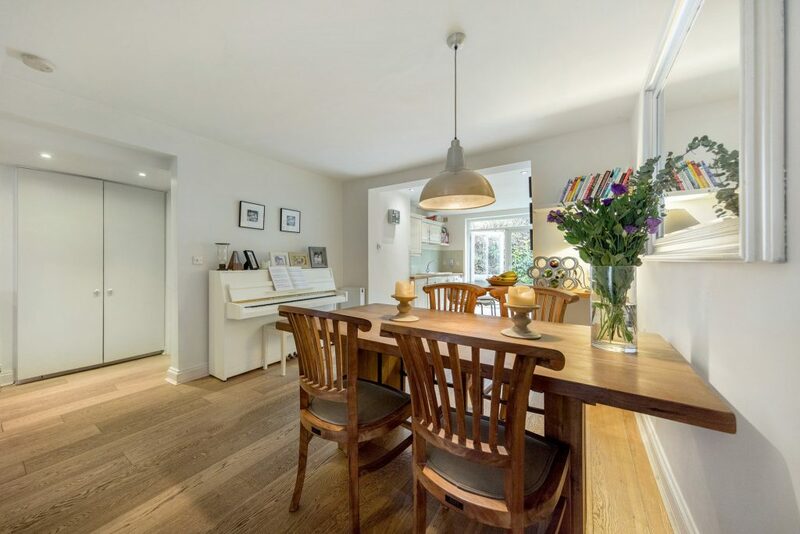 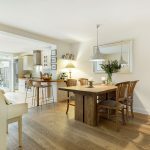 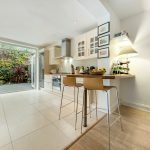 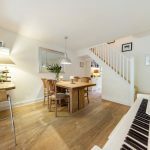 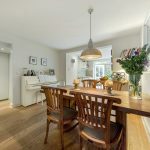 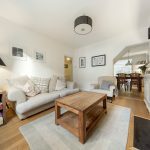 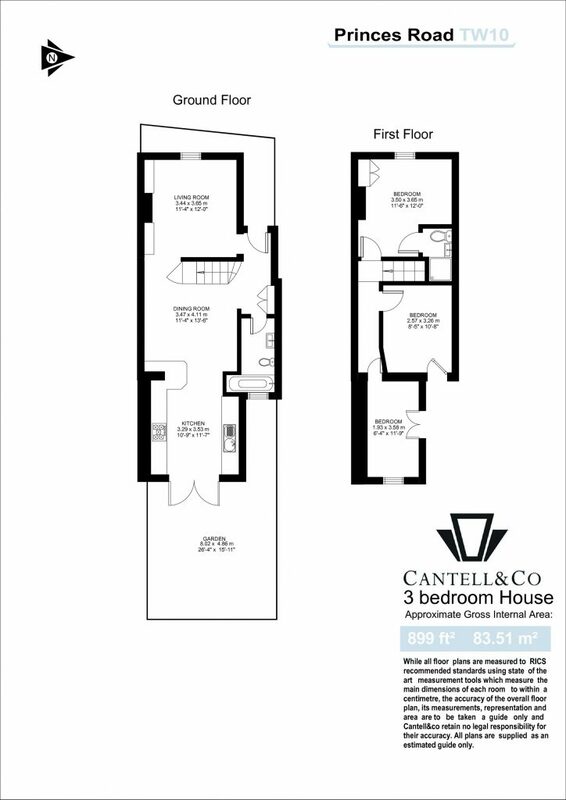 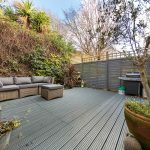 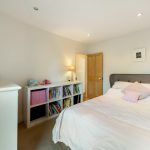 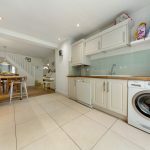 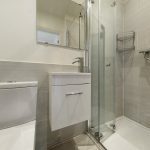 With the Alberts Deli, a great gastro pub and playground, the annual street party, and regular community meetings; these cottages, so close to London, are highly sought after. 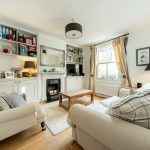 Richmond tube and train station is circa an 8-minute walk, with Waterloo 17 minutes and Victoria about 25 minutes on the train. 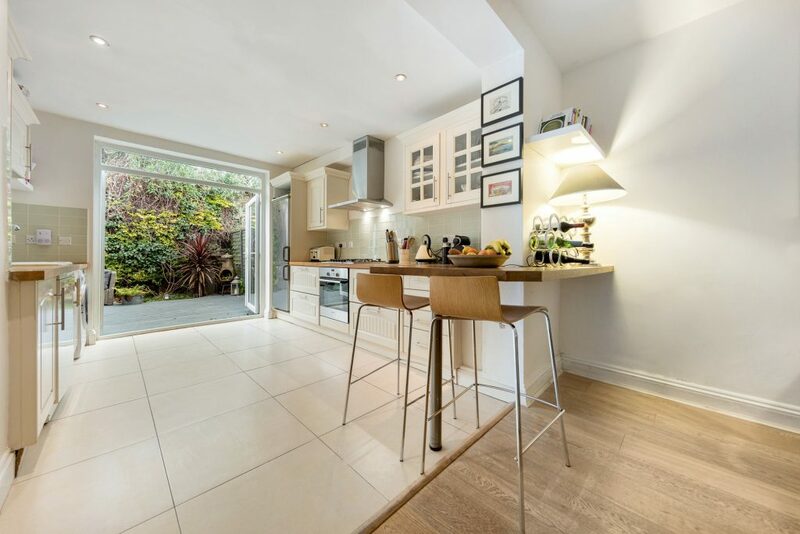 Closer to home there are Kew Gardens and the beautiful Richmond Park.